Make a plan happen. Lock it in. Pick a time or give a choice of times. Notify whoever you like, whether they have the app or not. Instant notifications in a group chat for attendees. Reminders before an event and automatic location sharing means you always know who is running late. 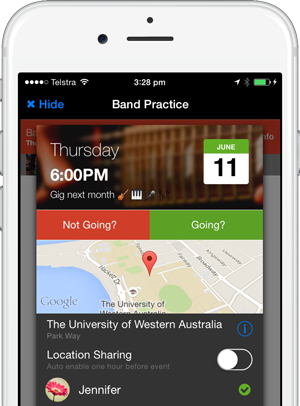 Whether it's a casual catchup with a friend or a full on event, LockIn has the tools to make it simple to organize. Create an event with a fixed time or suggest multiple options. 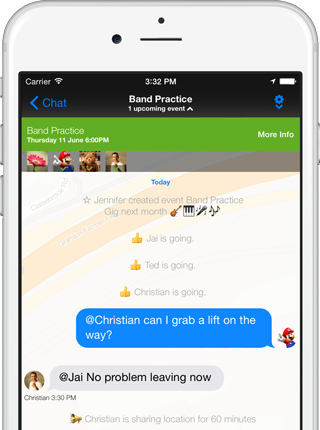 Get instant feedback from your friends when they RSVP. Same event occur on a weekly or monthly basis? LockIn allows you to reuse any event meaning rescheduling takes seconds. Perfect for sports teams or band mates. When you lock in an event, everyone gets the details. All the important information is available at a glance, complete with times and directions. As a guest, confirm attendance then relax, as automatic reminders and saving to your calendar means plans are never forgotten. Who is running late? Who is on time? 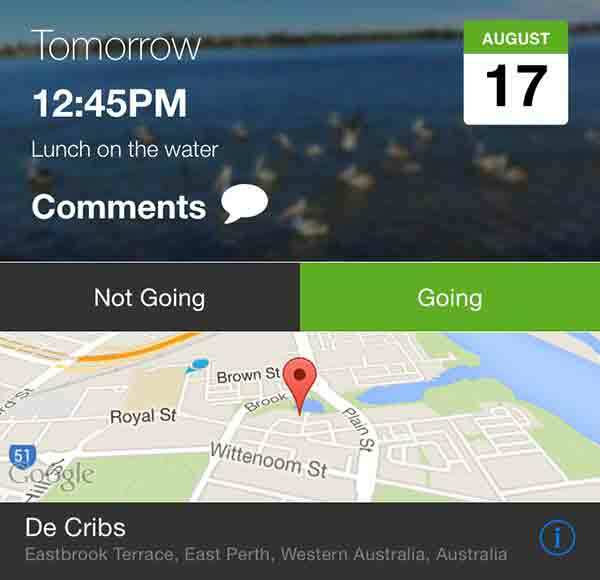 Questions you no longer have to ask thanks to LockIn&apos;s automatic location sharing. 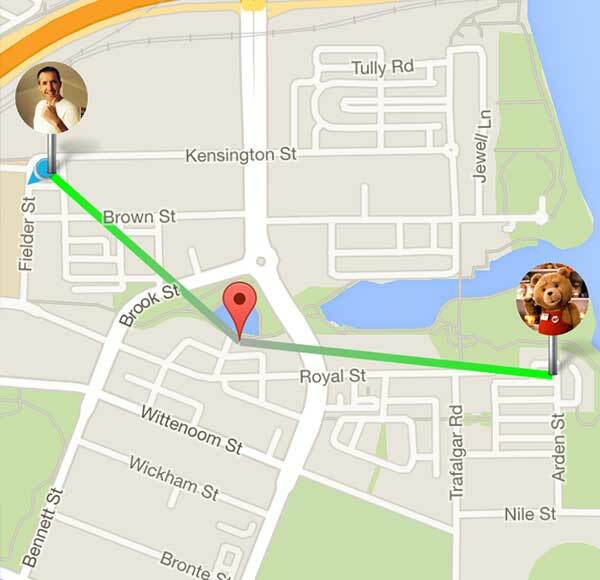 If enabled, an hour before the event all attending guests will automatically share their location. Location updates can only be seen by other attending guests and automatically stop an hour after starting, saving battery life. All your data stored safe, accessible anytime. Share your location for a specific time duration. Saving your battery and privacy. Anyone can reply, whether they have the app or not. Opt-out of any conversation notifications. 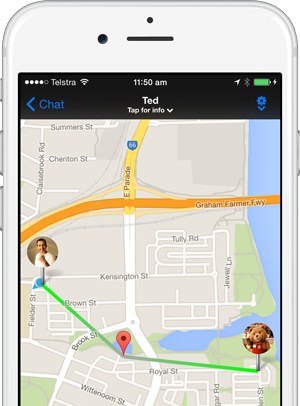 Add a separate meeting point to any conversation. Use any image or animated Gif to convey emotion. Get the app, then invite your friends to do something. Copyrights © 2015 All Rights Reserved by HUSoft.